Take a look at the patch notes for Season 1, including legend adjustments, the new Battle Pass, and Octane. 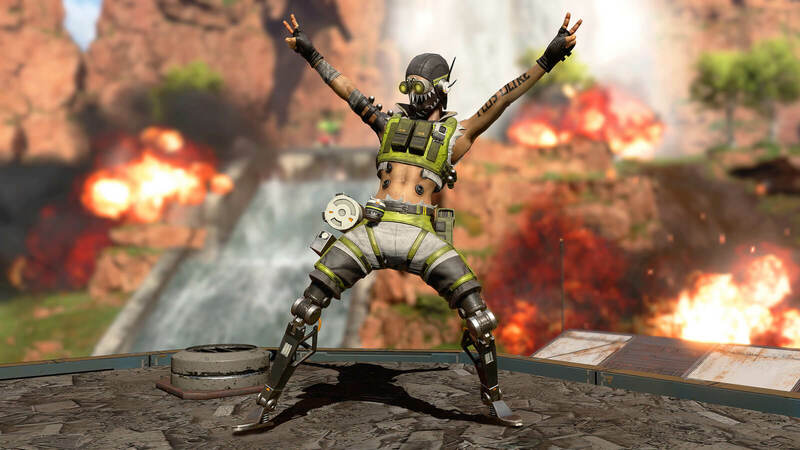 The hype for Season One of Apex Legends is quite astonishing when you consider the game's overnight success. There have been far more people anticipating the first Battle Pass than there were people who even knew this game was coming out. Well, the time is finally here and the first season is upon us. Take a look at the legend balance changes, the new hero, and the battle pass in the patch notes breakdown below. The Battle Pass is finally here! It's currently on all platforms and available for download as soon as you log on. 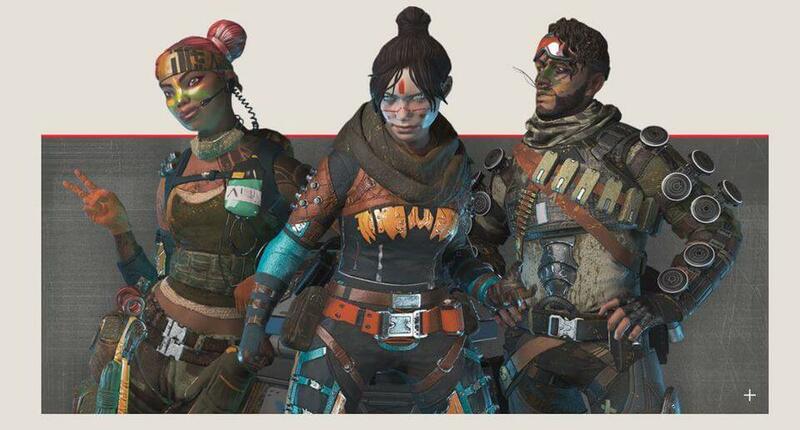 The pass costs 950 Apex Coins as we reported yesterday and gives you access to over 100 cosmetic items. There is also some new dashboard artwork to go along with the new season. 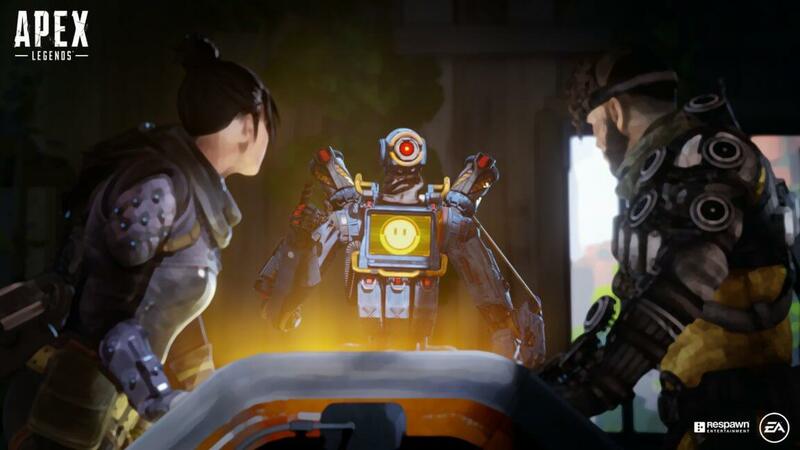 Those who want to get a jumpstart on the competition can select the Battle Pass upgrade for 2,800 Apex Coins. This will grant you the first 25 levels of the Pass immediately. 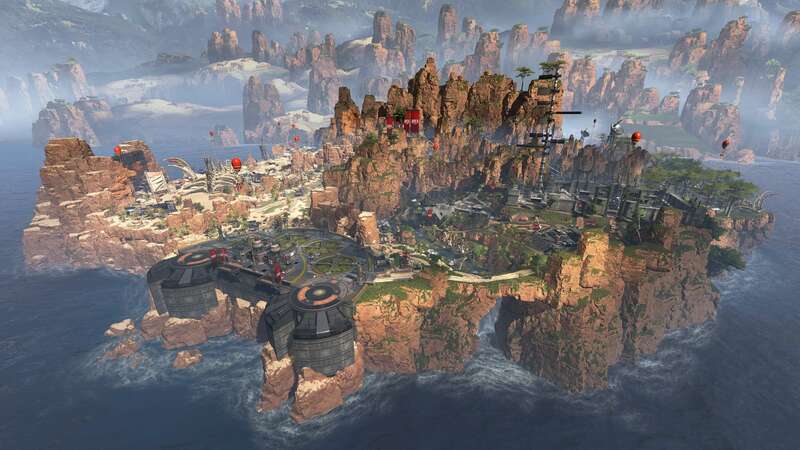 Octane is the new legend that Respawn has introduced for the first season. He costs 12,000 Legend Tokens or 750 Apex coins to unlock. The Octane kit is below. A lot of the other changes in the Season 1 patch address stability, performance, exploits, cheaters, and quality of life. There aren't any major changes in the meta right now, but Respawn will likely be making some adjustments to weapons and heroes as the season progresses. One of the major changes involved the hitbox problem with some heroes. 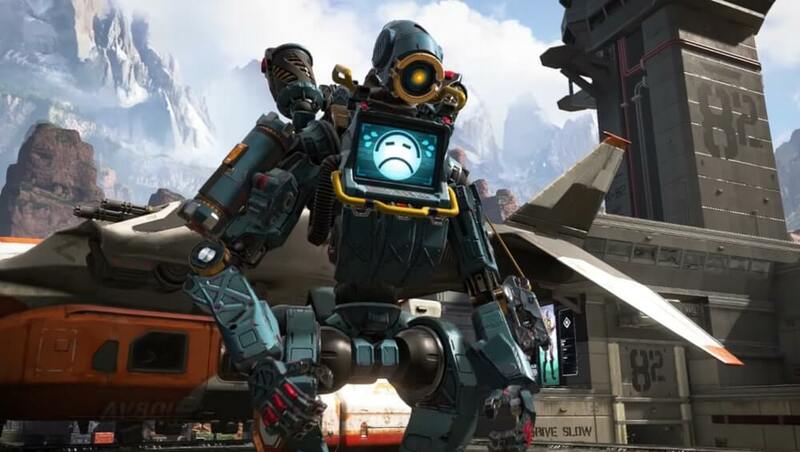 Respawn adjusted the hitboxes on Gibraltar, Caustic, and Pathfinder to "better align with their shapes." Increased distance 850 -> 900. Fixed a bug where your teammates wouldn't be affected by Shell Shock. This was meant to be the same as Bangalore's ultimate. 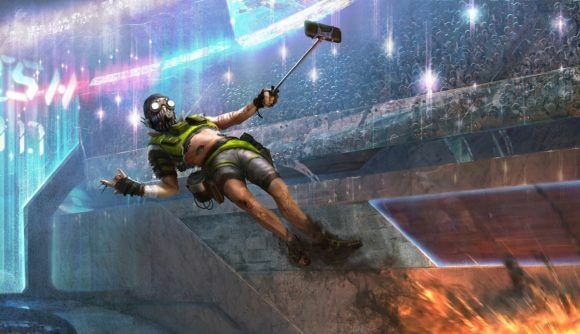 I think I speak for everyone when I say that I'm pumped for Season 1 and can't wait to start leveling my Battle Pass. You can take a look at the whole list of patch notes here, but many of the changes we didn't include surround bug fixes, performance updates on PC, and a better way to report cheaters in your game. 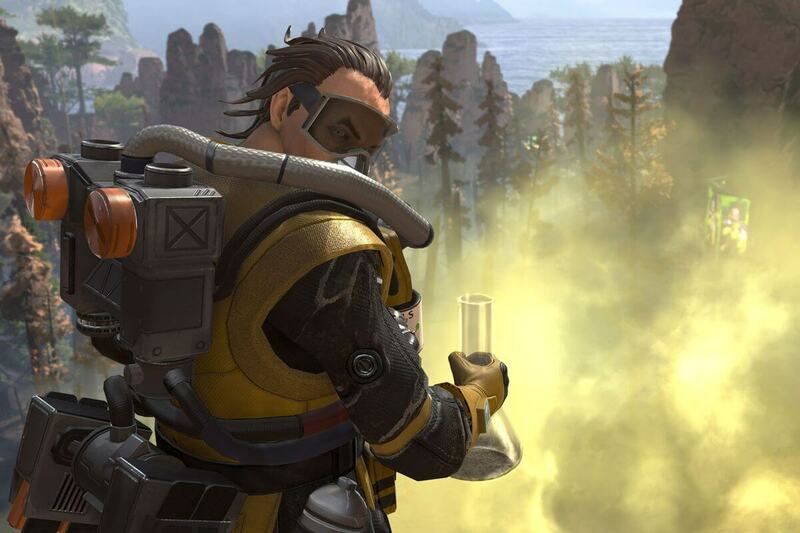 Make sure to follow @Apex_Tracker on Twitter for more news and updates.